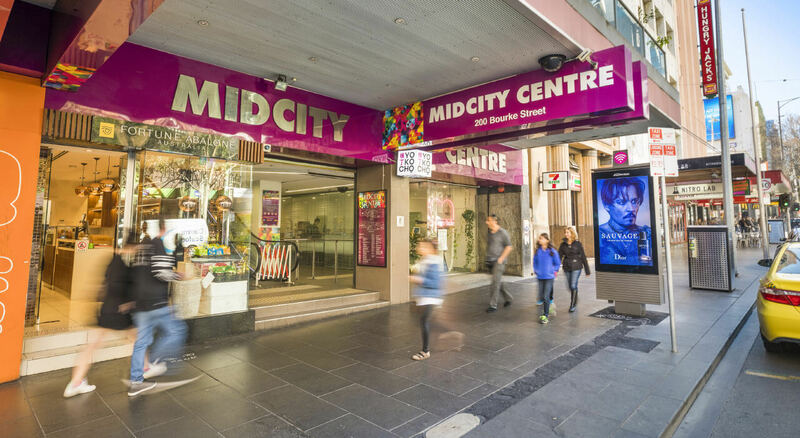 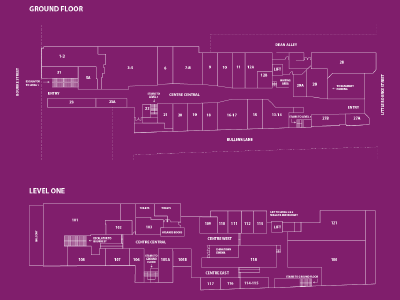 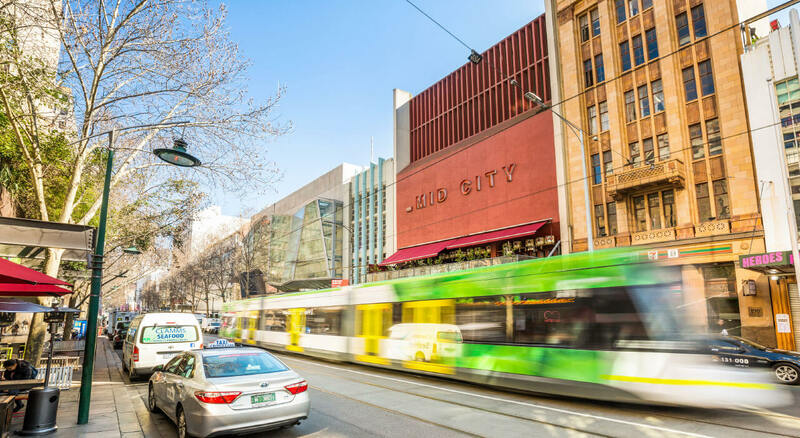 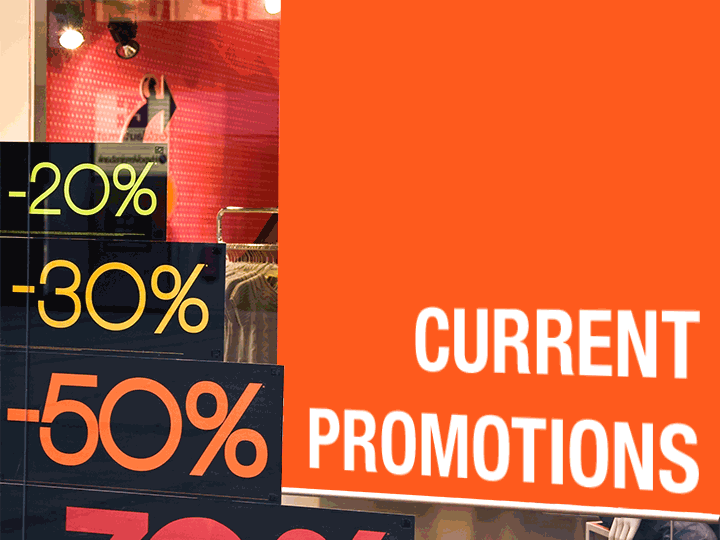 MidCity Arcade is a thriving retail hub located in the Melbourne CBD at 200 Bourke Street. 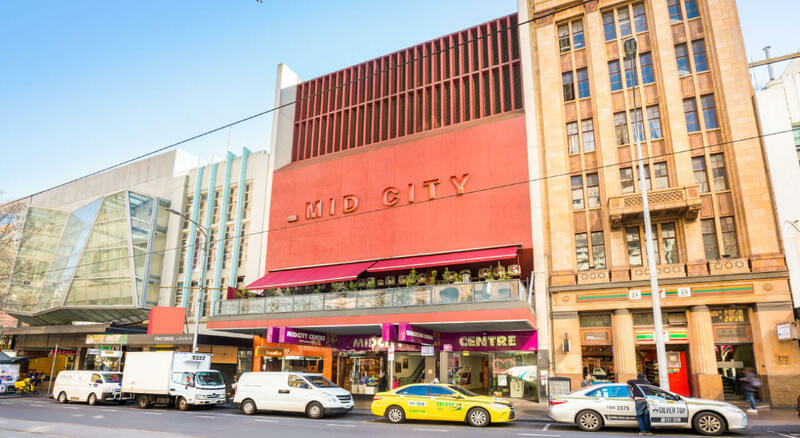 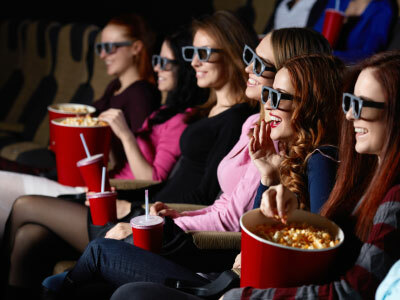 The Centre is situated between Swanston and Russell Streets in a prime retail and entertainment shopping strip. 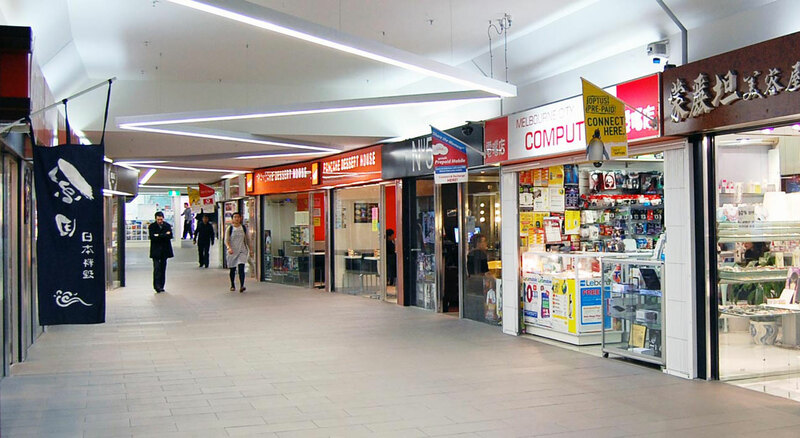 The Centre has entries from both Bourke Street and Little Bourke Street, the heart of Chinatown. 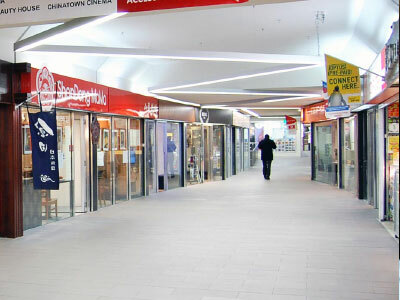 Inside the arcade you will find a variety of more than 30 retail shops with many points of difference, such as Fashion & Accessories, Technology & Communications, Beauty and Hair, Authentic Asian Cuisine, Travel Agency, Cinema, Videos and more.